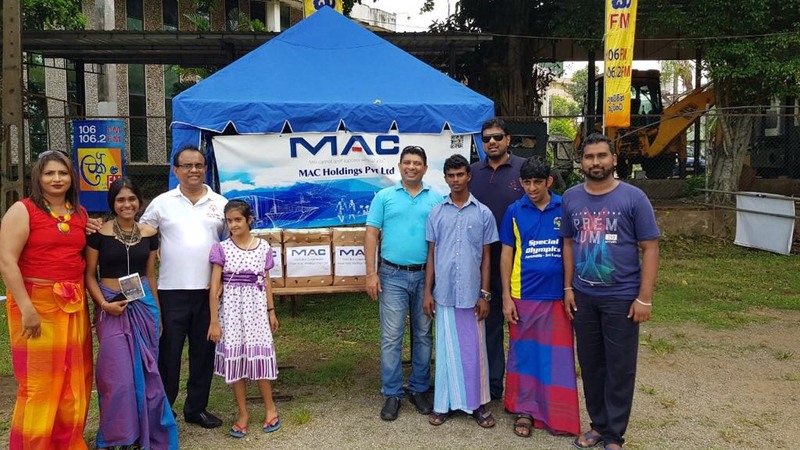 MAC Holdings part sponsored a New Year Celebration conducted by Special Olympics Serendib (Sri Lanka) for intellectual disability people (Children and adults) on 21st April 2018. On this day 750 differently able people and another 250 parents, families, volunteers, guests and visitors from the all parts of the island participated in this celebration. MAC Holdings ( Pvt ) Ltd. Thanks for your message, we will get back as soon as possible!